Order in the next 1 hour 19 minutes and your package will ship on Monday, April 22. 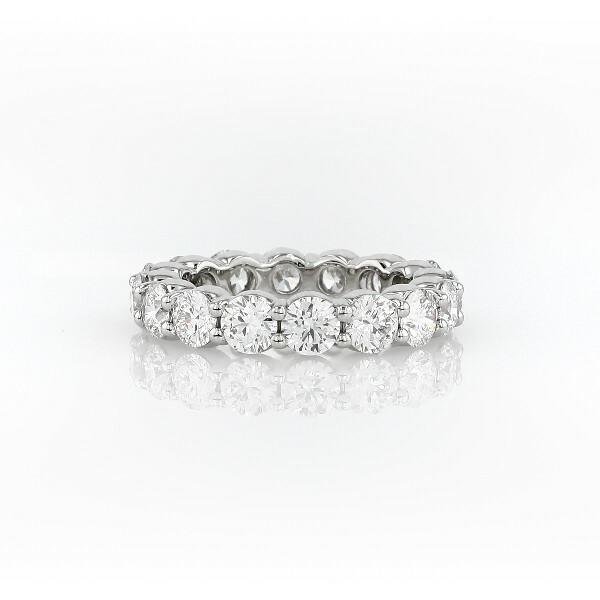 This stunning eternity band features Blue Nile Signature Ideal Cut diamonds for maximum brilliance set in a low profile setting that is comfortable for everyday wear. Each ring is accompanied by a GCAL report.